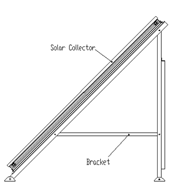 The main elements of roof top solar heat collector include absorber, piping, housing and glass covering. Vanward roof type solar collectors are one of the industry’s highest rated collectors in China, which offer you lasting heating convenience for hot water heating and central heating backup. Thanks to the top standard of quality and robust contracture, our products allow you to use the energy of the sun over particularly long time. 4. 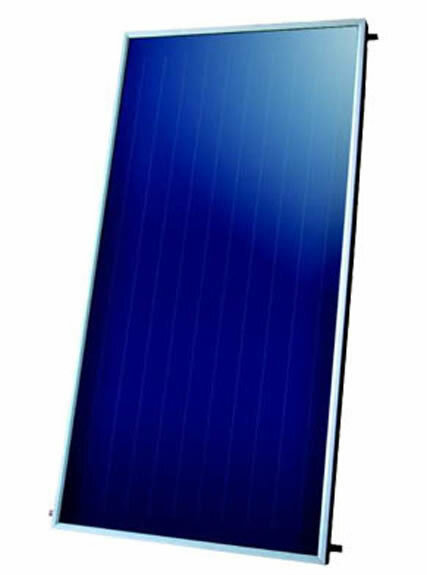 Optimal heat absorption and overall efficiency: High absorption of solar radiation (≥95%) and at the same time low emission of infrared radiation (≤5%). 5. 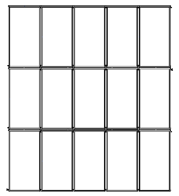 The absorber of China roof type solar collector is designed using the method of laser welding, which allows for permanent and durable connection of copper and aluminum elements of absorber. 6. 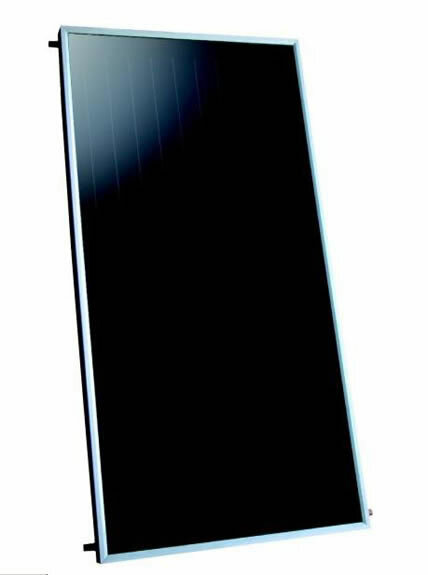 The cover of the housing is made with structural glass offering high permeability to solar radiation (≥91%). 7. Copper pipes, firmly welded. 9. 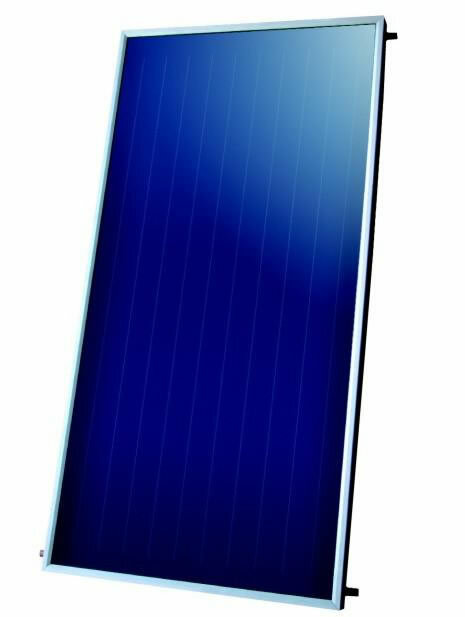 Roof type solar collector has been subject to quality texts which are confirmed by Solar KEYMARK certificate.